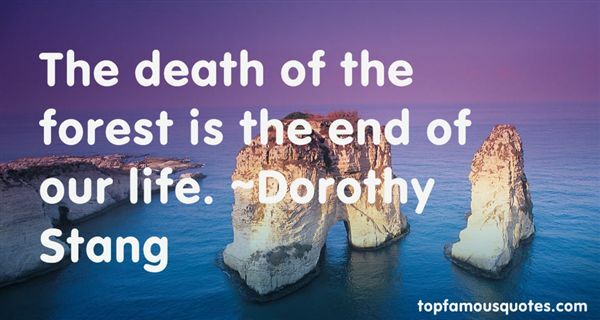 Reading and share top 1 Dorothy Stang famous quotes and sayings. Browse top 1 most favorite famous quotes and sayings by Dorothy Stang. You always have a place to run to, always. The place is GOD."